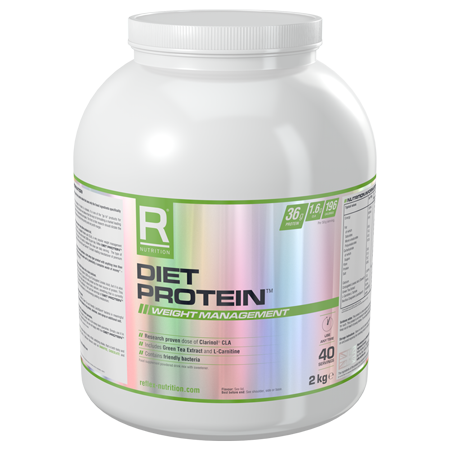 Reflex Nutrition’s Diet Protein is one of the original tried and test diet shakes developed over 10 years ago. It is sold throughout the World and is still one of only diet whey products on the market to contain the optimum amount of Clarinol CLA (Conjugated Linoleic Acid) according to scientific research. 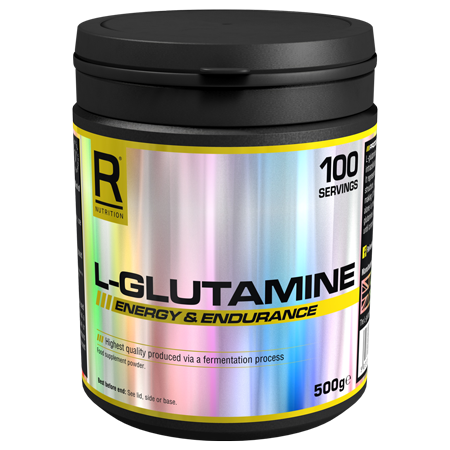 Studies have proven that 3,000mg and above of CLA a day is optimal, and nearly all other diet shakes on the market stop at 1,000mg, which is scientifically proven to have little effect. By taking two of Reflex Nutrition’s Diet Protein shakes a day, you’ll be ensuring you are consuming 3,200mg of patented Clarinol CLA, which is one of the highest quality CLA products available. If you are considering a Diet Protein type product please read our blog first and give yourself the upper hand when deciding which type of diet shake to use. Reflex Nutrition’s Diet Protein contains whey protein and micellar casein, sourced within the EU from grass-fed cattle. 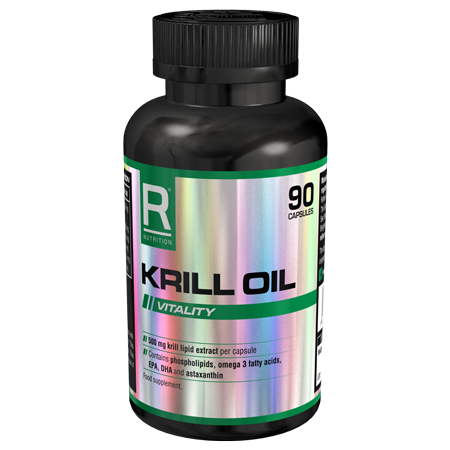 Additional ingredients such as L-carnitine, green tea extract and friendly bacteria make this a truly fantastic product that’s guaranteed to deliver results. It is also completely free from Soy Protein. 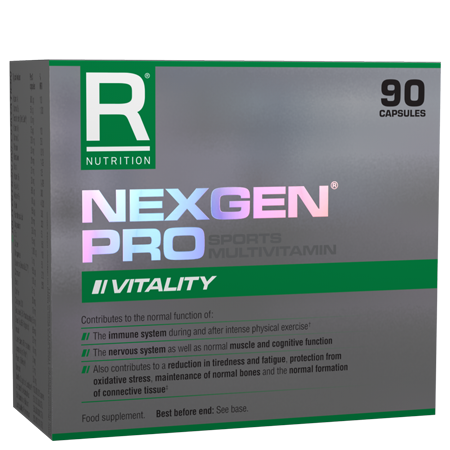 Please see our blog about Soy Protein to fully understand why Reflex Nutrition does not use Soy Protein. Diet Protein has been designed for both women and men who are in the pursuit of perfection that demand a product of unparalleled quality. For those who insist on using products that are derived from only the finest ingredients whilst avoiding Chinese CLA, GMO soy and other cheap unwanted additives. Diet Protein is a vegetarian product, however, it is not suitable for vegans or coeliacs. Diet Protein contains super high quality undenatured Whey and Milk proteins derived from EU grass fed cattle without consuming unnecessary carbohydrates, calories or fat. Diet Protein also provides significant amounts of three very popular diet supplements, CLA, L-Carnitine and green tea in doses that beat the competition. * see table. The unique blend of both whey protein and micellar casein provides both fast digesting protein and slow digesting protein whilst also providing a significant source of natural dairy calcium. 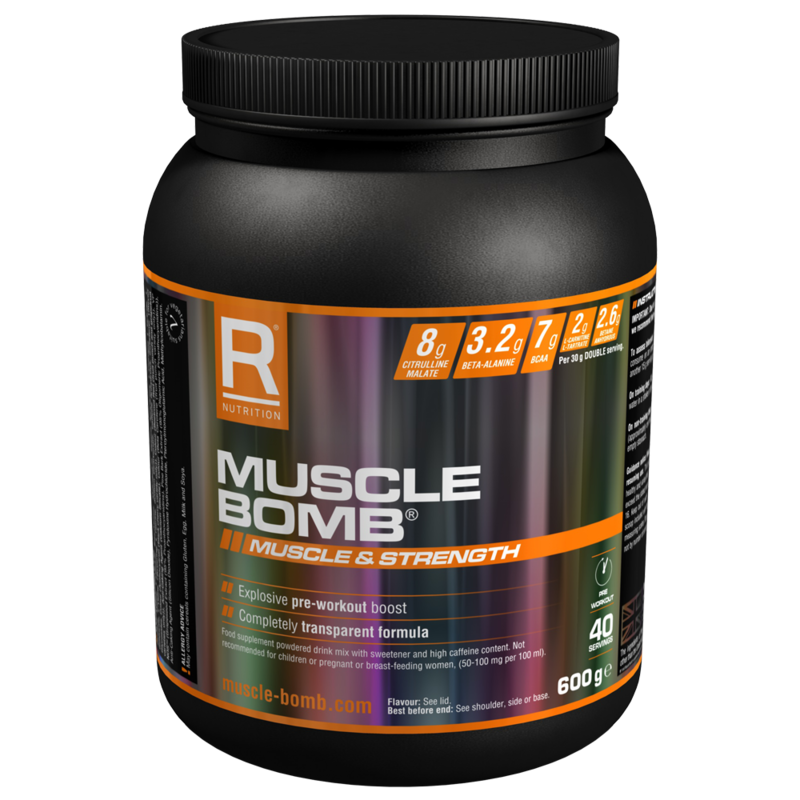 To make a great tasting shake mix 50g (approximately two level 60ml scoop measures) with 350ml water in a shaker or blender and consume immediately. Consume two servings per day.